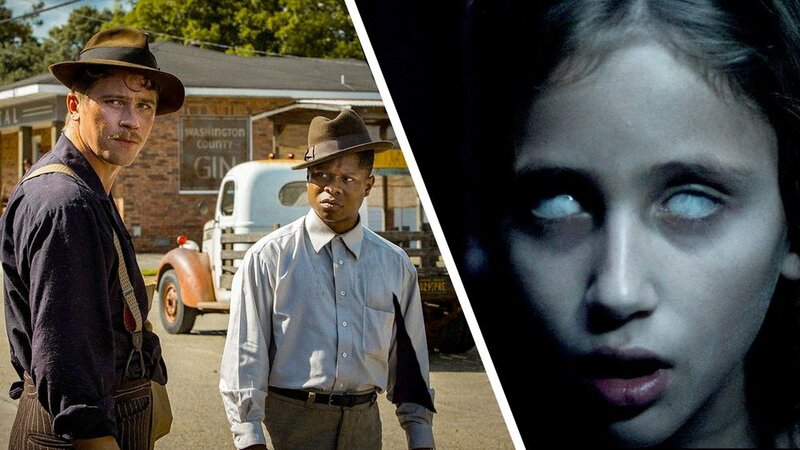 On this episode of Go Flix Yourself, we talk about the trailers for Insidious 4 and Mudbound, and we break down Rotten Tomatoes a little bit to give everyone an idea of how that scoring works (and what it means for Hollywood). Frequent guest Alex Pappas and first timer Amanda Sorg join the fun this time around and along with Brad, play the games that Ben wrote! BONUS: Alex Pappas wrote an Anime game that was hilarious to play. Listen up!